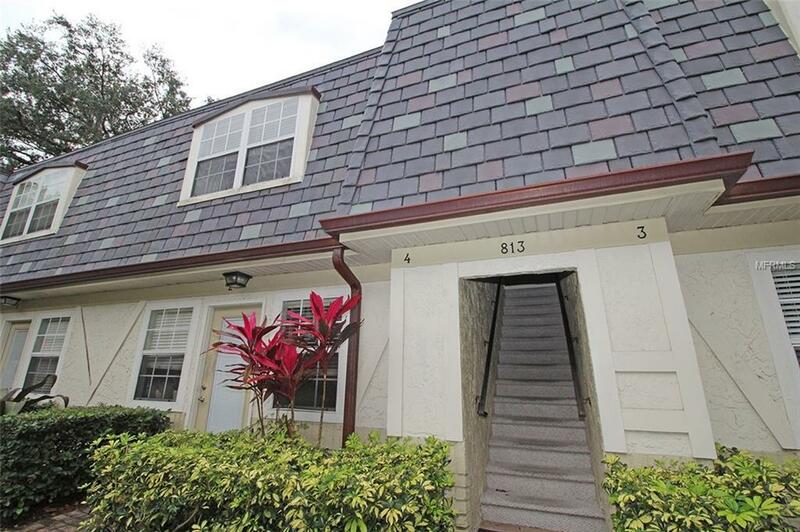 *** JANUARY MOVE-IN SPECIAL - FIRST MONTH FREE *** This luxury one bedroom apartment is located in a quiet area off Marks St. in the Lake Highland District just minutes to Downtown Orlando and all that it has to offer. It includes a cozy floor plan with big slate tile flooring throughout, a gourmet kitchen with granite counters and stainless appliances, living/dining combo and good size bedroom. Community features include a peaceful water garden, private off street parking and laundry room. Call or email today for an appointment to view! Listing provided courtesy of State Property Management Llc.